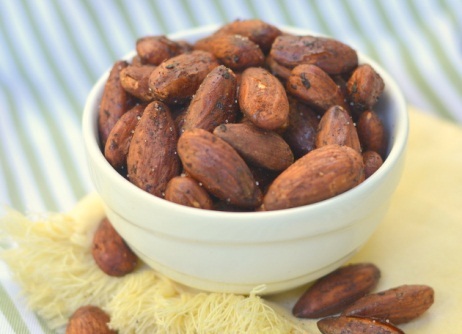 Glazed and roasted almonds are a perfect snack. Whether you are at a tailgate party or watching the game in your own living room these tasty nuts are likely to disappear quickly. So keep plenty on hand and enjoy the season. Copyright © 2019 The Recipe Repository. All Rights Reserved.